3 working days, please confirm with us in advance for large quantities. 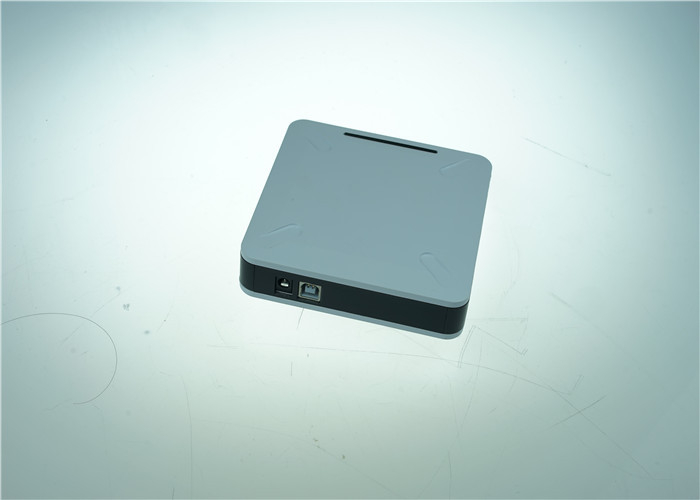 F5002H is a high end desktop UHF RFID reader/writer with USB interface, which is embedded the M2210 module and -1dBi ceramic antenna. Its reading range can be up to 0.5 meter. in this field makes this module more suitable for harsh application environment. 2. Low power consumption, brilliant performance. 3. Provide the most comprehensive functions SDK and ports, easy to integrate RFID software. 6. Enhanced noise suppression function for reliable data capturing. 7. 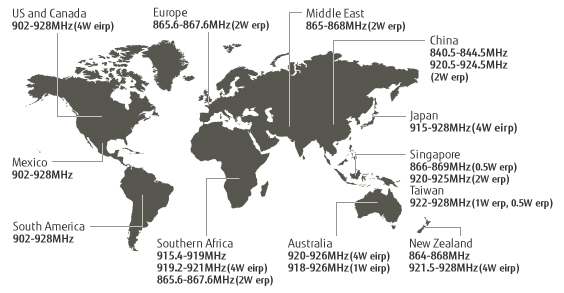 High precision return signal strength (RSSI). China 1, China 2,US, Canada and other regions following U.S.
UHF RFID Module/ Desktop Reader / Four Port Fixed Reader / Integrated Reader / Handheld Reader / Antenna / Gate / 2.45GHz Active Reader/Tags etc. We are the manufactuer,welcome OEM and ODM. *Strict QC department to ensure quality and to get your trust. *Factory sales directly with professional sales team. *Best price High quality and favorable service. *Express service for some urgent delivery orders to meet customer request. *Testing samples of all models will be available upon your request. * Logistics & Digital warehouse management. * Industrial production process control system. * Tracking, orientation and checking people in coal mine,etc.